charitable remainder trusts, stock donations and gift annuities. 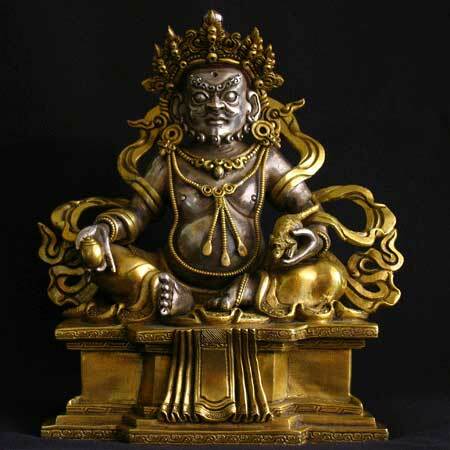 Amazon Smile ~ Help Tsechen Namdrol Ling while shopping online! “Tsechen Namdrol Ling” as the organization you’d like to support. to Tsechen Namdrol Ling. Thank you for caring!